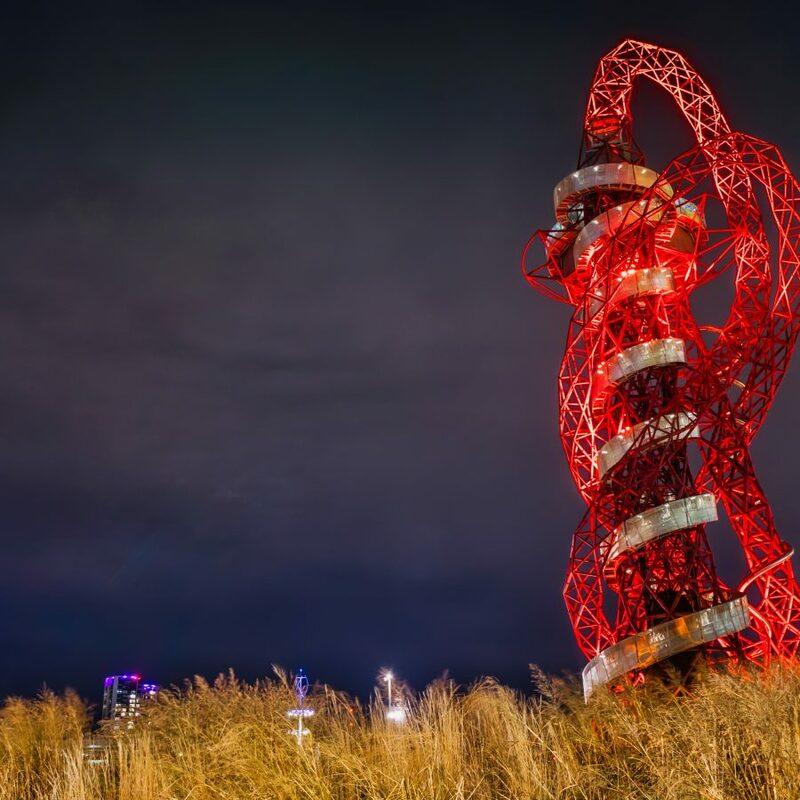 See all of London from the UK’s tallest sculpture, and ride on the world’s longest and tallest tunnel slide created by Anish Kapoor and Cecil Balmond, the magnificent looping structure of the ArcelorMittal Orbit is an iconic symbol of Queen Elizabeth Olympic Park and the London 2012 Games. 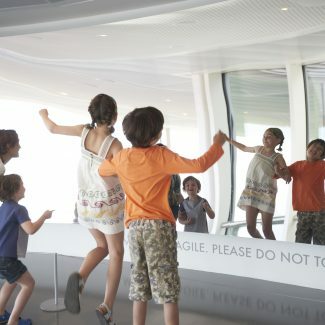 It’s the best place to see the sweeping panorama of the city! The perfect present - individual and family gift vouchers available! TICKETS ON SALE NOW FOR THE SLIDE! 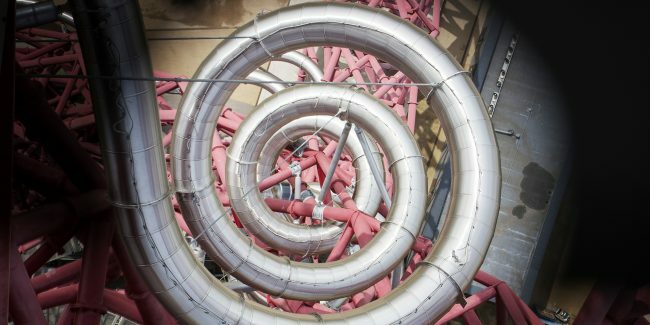 Experience the world's tallest and longest tunnel slide - London's newest, most exciting attraction! Please note that tickets can sell out several weeks in advance so we recommend you book early to avoid disappointment. 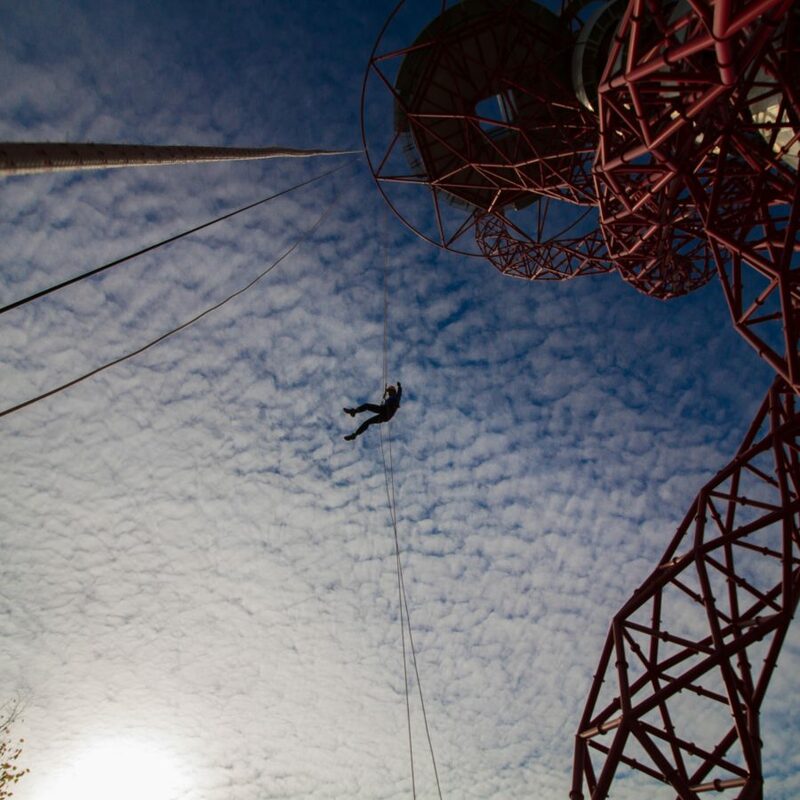 At 262ft, the ArcelorMittal Orbit abseil is the UK's tallest free fall abseil! Experience a different view. 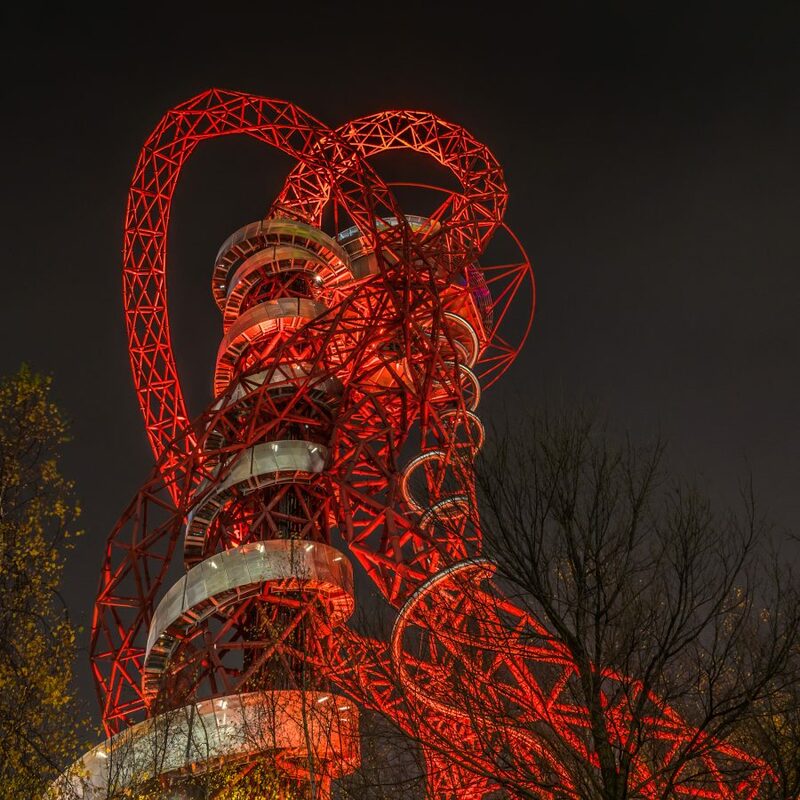 Ride the Slide for a truly hair-raising London experience! Book your tickets today. Slide tickets can sell out several weeks in advance so please book early to avoid disappointment.